Wasn't a big fan of the first but this was fantastic. 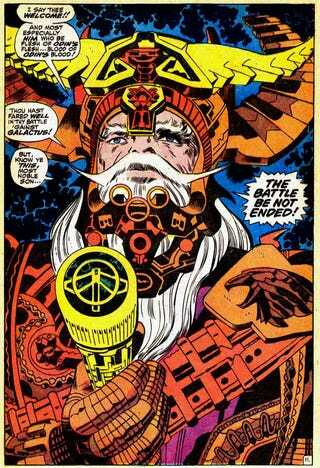 It would make Jack Kirby proud, the various Asgardian scifi viking tech mixed with Game of Thrones cinematography really was impressive. I can't help but compare it to Man of Steel since this had a ton of God Mode battling that was far more hefty, without the need for dramamine. Hiddles and Hemsworth continue to improve upon their characters. My only complaint would be it needed more Sif and Warriors Three, but overall one of the better Marvel movies. I went to a 3D show just to catch the extra Cap footage which was worth it, it's essentially the complete elevator fight plus an extended trailer with added footage. You may not want to shell out for it but I assure you the fight is utterly badass. Fully stoked for Winter Soldier.